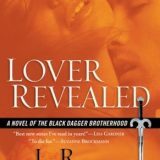 As many of my followers know, I have worked my way through a backlog of series that have been on my eReader, bookshelf and wish list. 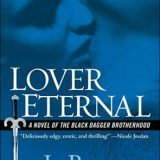 I finally started the Black Dagger Brotherhood series. 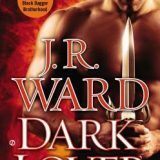 Dark Lover by J.R. Ward was selected for Caffeinated Book Club’s January read. We’d love for you to join us. This month we are reading Red Rising by Pierce Brown.